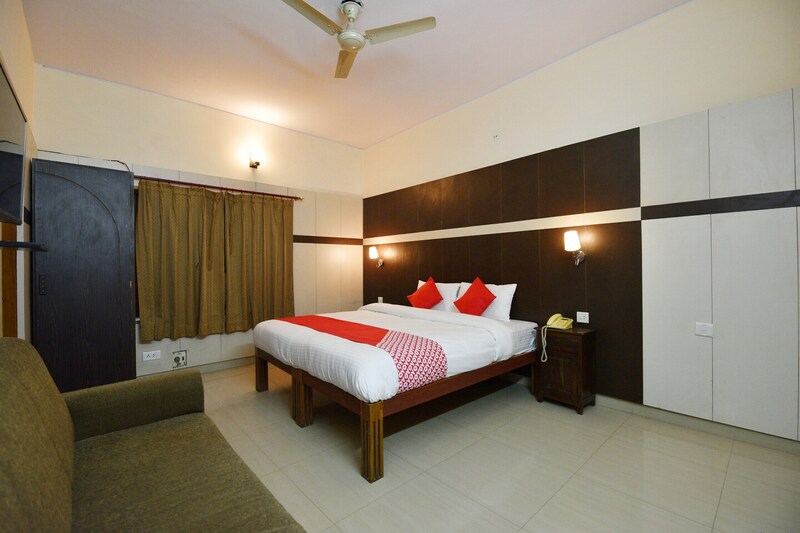 Hotel Bagga Vilas is a very popular name in the hospitality industry of Jaipur. The property provides some amazing accommodation options within reasonable prices. The rooms have been decorated painstakingly and a lot of attention has been paid to minute details. The rooms have a classy ambiance and are well-lit. The additional facilities provided by the hotel are free Wi-Fi, CCTV cameras, parking provisions, and a constant power backup source. The front desk service is managed by some experienced staff and they help the guests to gain access to their booked rooms. All the facilities provided by the hotel enhance the overall stay experience and makes this hotel unforgettable.